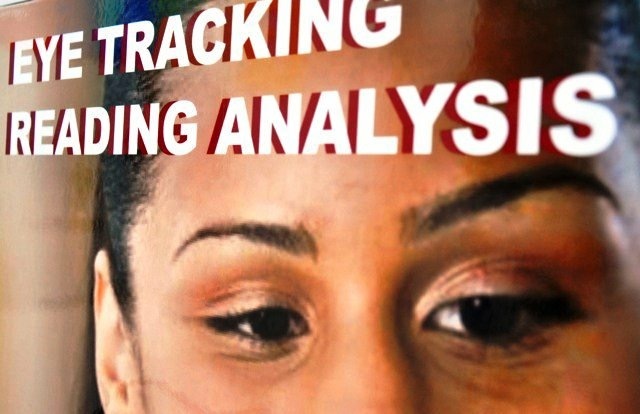 Visual tracking skills can be clinically assessed to provide a snapshot of how the eyes move whilst reading. When you read, the eyes make a series of rapid jerks across the page called saccades. 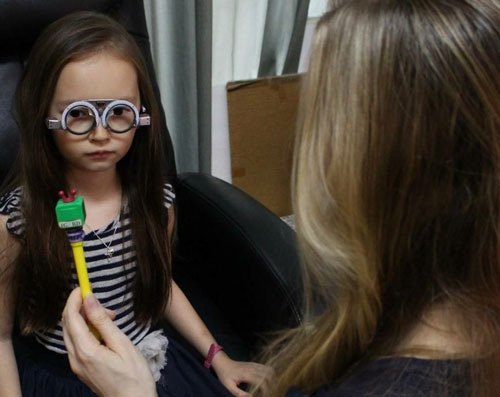 Following each saccadic eye movement, the eyes have to be realigned to reduce the vergence error, and the process of realignment may take longer in individuals having poor binocular coordination. There is evidence that binocular instability contributes to the reading difficulties and spelling errors that some children make. This can be remediated through orthoptic vision therapy.